Tasty Japanese dinner in a Japanese restaurant? Make your own sushi! For children it is fun to make sushi. Buy molds to make your own sushi. 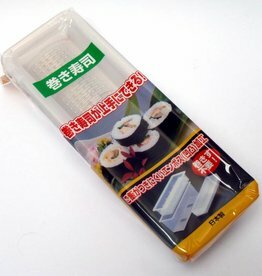 To make sushi maki, the sushi mat made of bamboo is very useful for rolling the sushi. 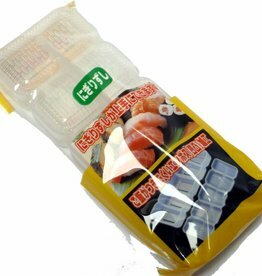 This convenient form of sushi you make in a jiffy beautiful rice balls. Making sushi is fun and easy. Buy your sushi forms online. 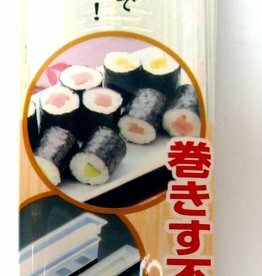 Maki, nigiri, sushi mat, sushi ingredients and much more! 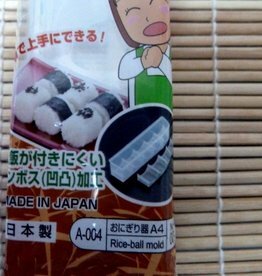 This handy sushi shape for oblong rice balls is very original and easy to use.